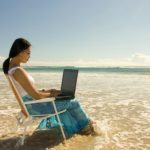 There has been great scientist and inventors who have paid their dues to make the world a better place to stay. 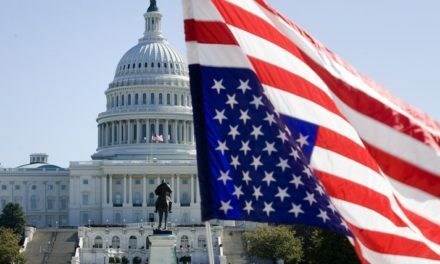 They have contributors to the field of transportation, communication, security and many others. But least did some scientist predict that their own discoveries can take their lives. Max Valier was one of the foremost in rocketry and founder of the German Verein für Raumschiffahrt. He is one of the brains behind spaceflight in the 20th century. 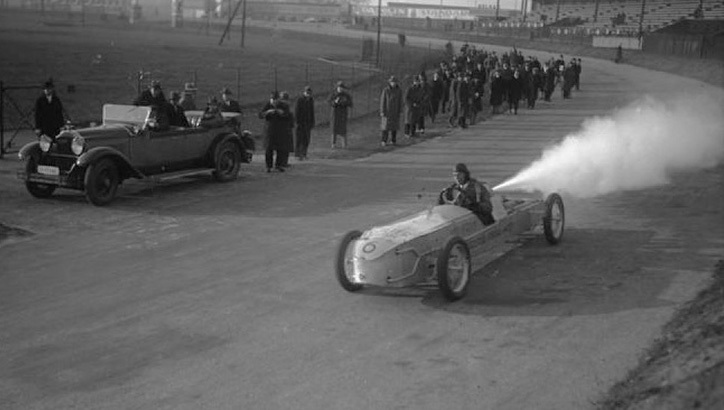 Between 1926 and 1929, he made a rocket-powered car using a Fritz von Opel with the aim to use a liquid propulsion-based fuel. He died by an explosion while trying to combine kerosene mixed water with oxygen. 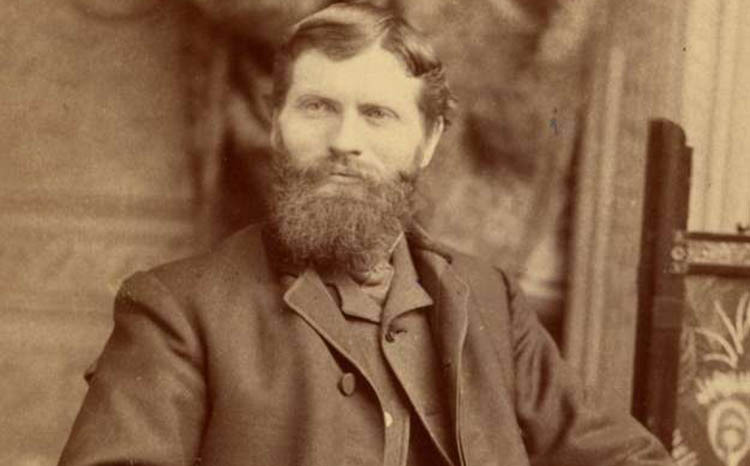 Francis Edgar Stanley was an inventor, entrepreneur and co-founder of the Stanley Motor Carriage Company. This company built the Stanley Steamer, which took the life of Stanley. Driving on a Stanley Steamer, he crashed into a woodpile while trying to avoid farm wagons. 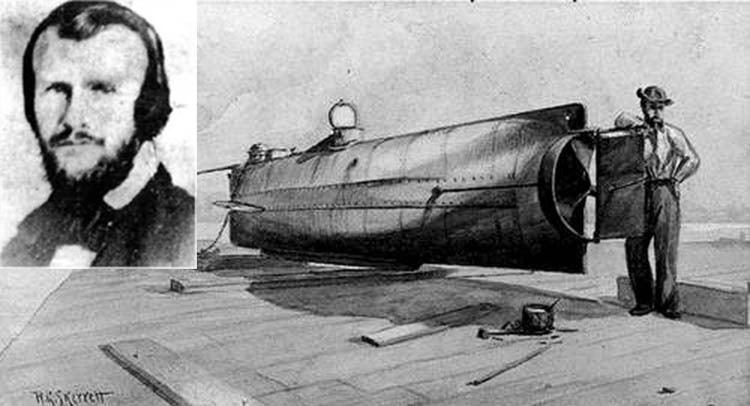 Hunley was a marine engineer who invented the first war submarine. In 1964, he and seven other crewmembers conducting a test on the submarine H. L. Hunley sunk to death. In 1964, the same submarine was used for the sinking of the USS Housatonic. 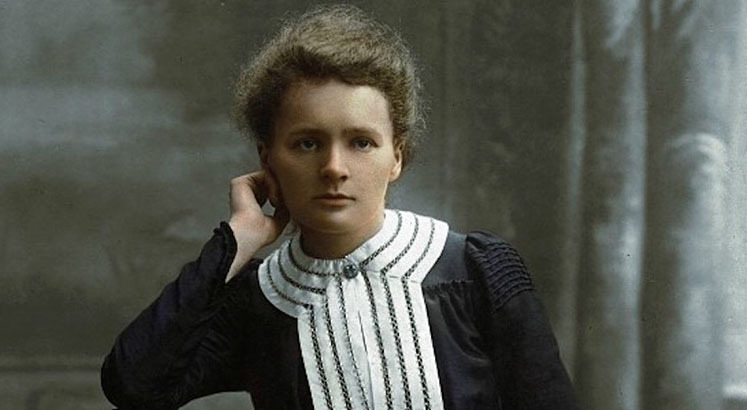 Marie Curie was a physicist and chemist and a pioneer in radioactivity. In 1903, she became the first woman to win a Nobel in Physics. In 1911, she also won a Nobel Prize in Chemistry. Curie died through excessive exposure to radiation as she was diagnosed with aplastic anaemia. She was used to keeping tubes containing radioactive isotopes in her pocket. 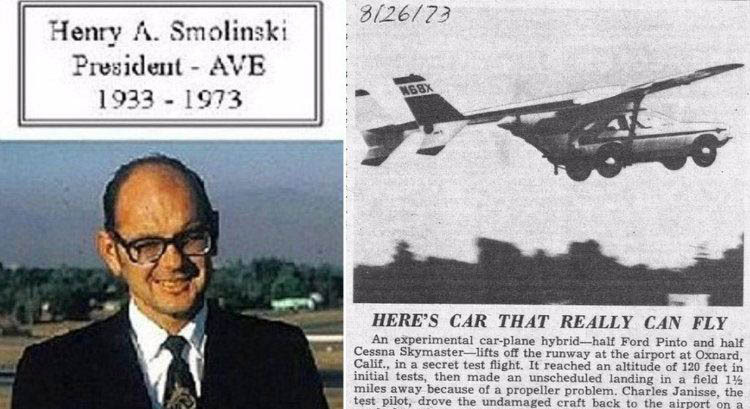 Henry Smolinski aimed at creating a flying car using the car AVE Mizar made by his company Advanced Vehicle Engineers. With this, he joined the wings of a Cessna 337 to the car. During a test flight with his friend, Hal Blake, they two crashed to death. Jean-François Pilâtre de Rozier was a chemistry and physics teacher. He was a pioneer in the aviation industry as he manufactured the first manned free balloon flight. 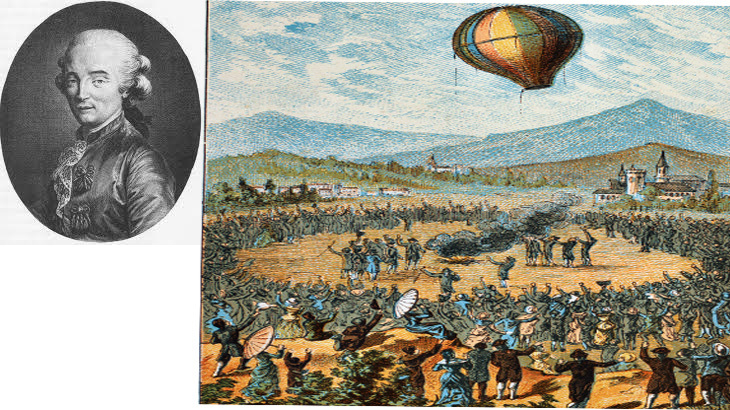 He died by his invention as the balloon crashed in Wimeraux in the Pas-de-Calais. He was attempting to cross the English Channel. Reichelt also known as the flying tailor died by his own invention, homemade parachute. He was one of the pioneers in parachuting. 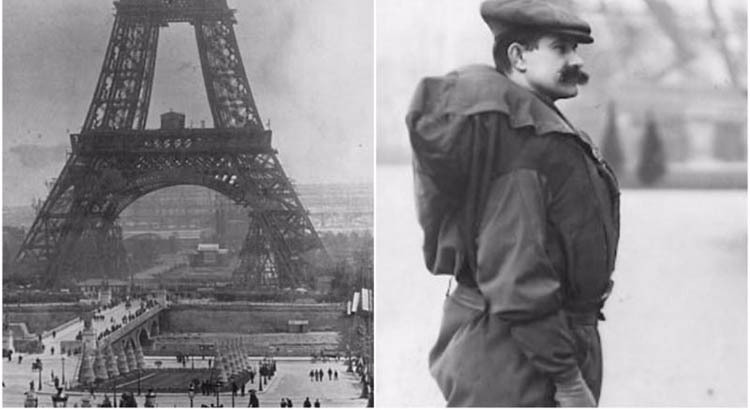 With the aim to test his home-made parachute, he jumped from the Eiffel Tower but his invention failed him crashing to death.